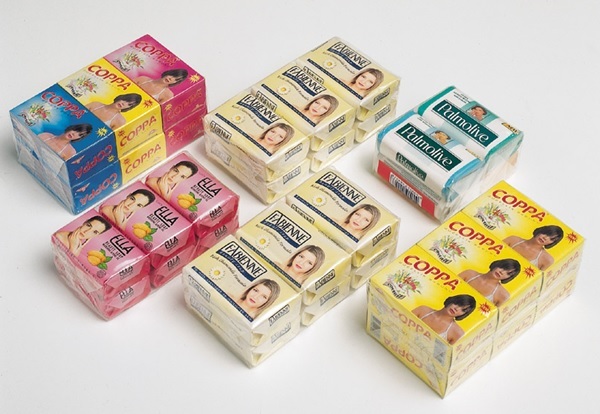 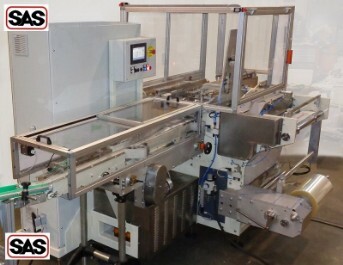 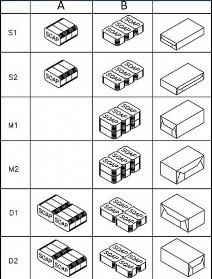 The SAVONPACK soap bundling machine can be fed with cartoned, wrapped or naked soap bars (and any compatible product) arriving from the upstream machine. 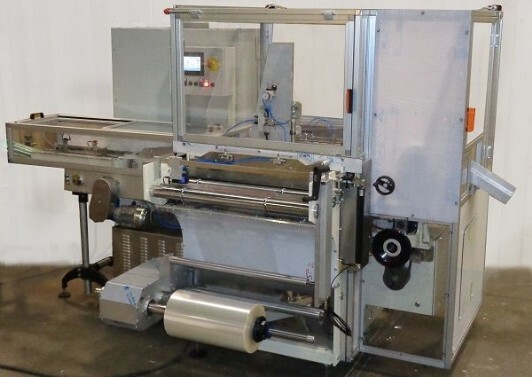 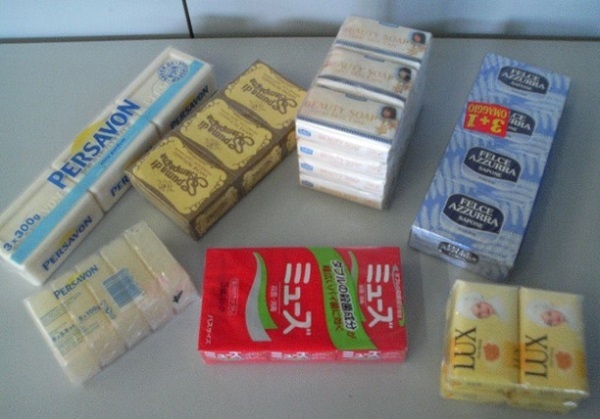 The core machine is of standard, sturdy design and can be completed and customized with different upstream and downstream kits for the suitable combination of operations necessary to obtain the requested soap bundle (multi-pack of soaps). 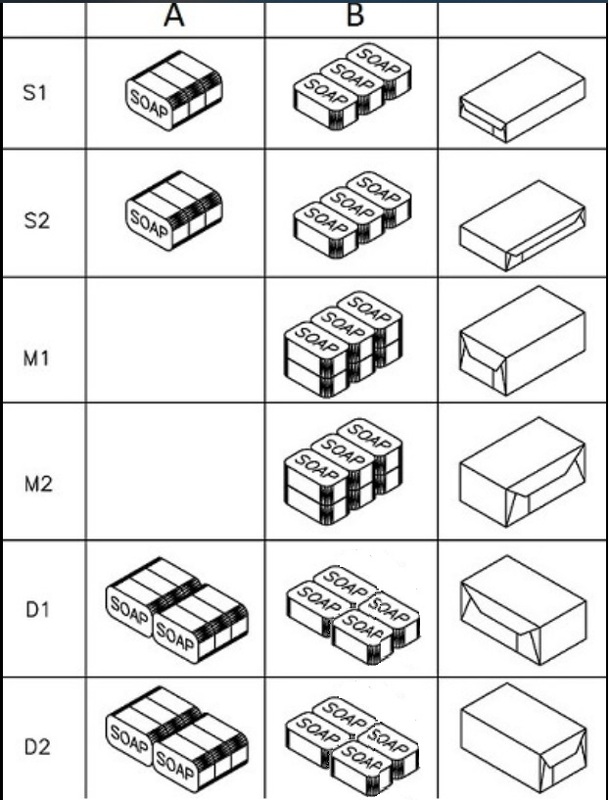 The soap wrapping material is usually BOPP (bi-oriented polypropylene) or polyethylene or different plastic films from continuous reel.